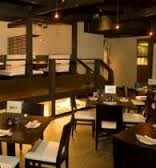 These restaurants are often informal and have a very relaxed and friendly atmosphere. The ability to share food among your party is what makes the Izakaya experience truly unique. The Japanese Izakaya WANN has brought a whole new form of this Japanese-style dining to the people of Seattle. 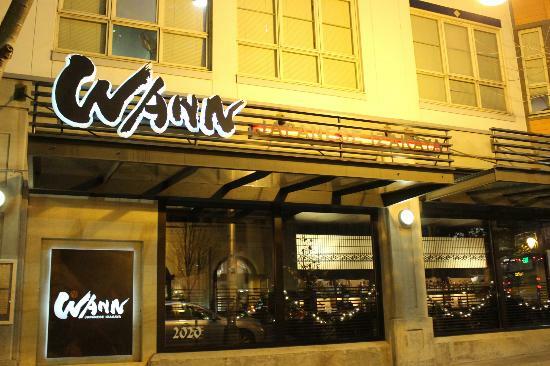 Dining at Wann is truly a unique and pleasurable experience, leaving you with the feeling of pure bliss.